My two passions in life are Engineering and Practical Philosophy. Engineering is what drives our civilization forward and makes the world a better place, while practical philosophy helps humans evolve, improve themselves, be productive and happy. 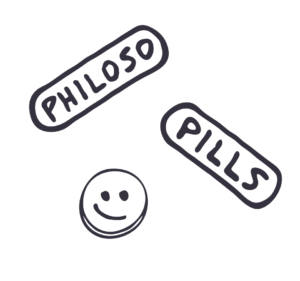 Philoso-pills is a project based on both research and personal experience acquired through active involvement with Practical Philosophy. 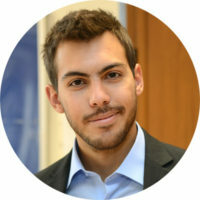 This project is a way to share with you what I have learned so far. My goal is to give you the motivation and the tools you need to improve your life, be more productive and more fulfilled than ever. You can choose to learn more about the Philoso-pills Project or check out the Philoso-pills Blog. Complete the form below and never miss anything new!